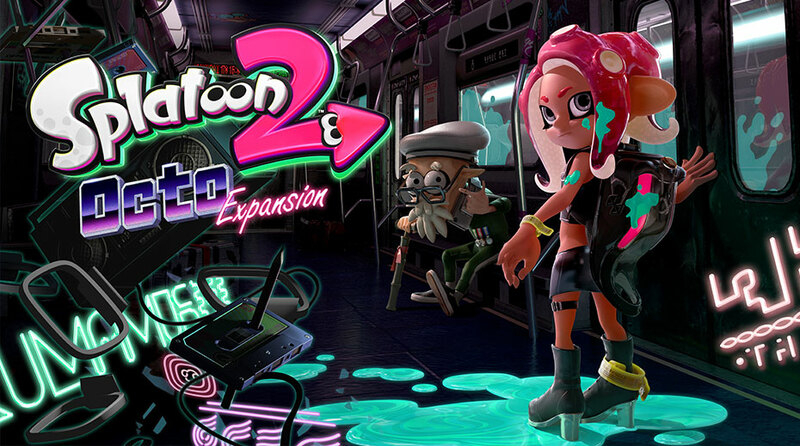 With the Octo Expansion available for everyone to enjoy, it appears as though Nintendo might not be looking to additional single-player experiences for Splatoon 2. In a recent interview, producer Hisashi Nogami confirmed that he and his team have no current plans for more single-player, premium releases. 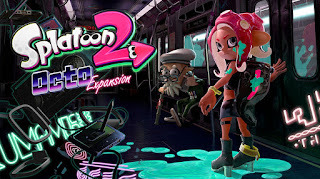 This could potentially change depending on the reception of Octo Expansion; however, on the other hand, further efforts and ideas may instead be shifted to the inevitable sequel.